West Bengal Council of H.S. 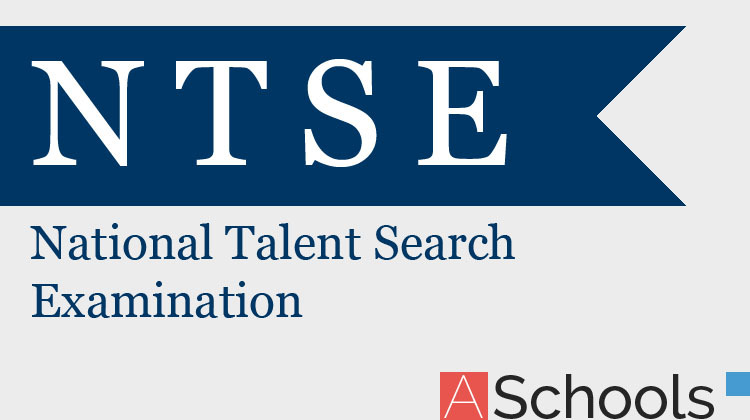 Education has published a sample question set including question pattern Book for class Xl covering all the major subjects of three subject combination sets on new syllabus introduced from 2013. 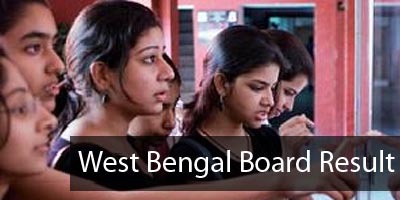 West Bengal Board Sample Question Papers for Class 11 are given below.